Michael blends herbs, and uses honey from all over the world for his medical meads. Michael has now grown into Colorado’s culture of cannabis. 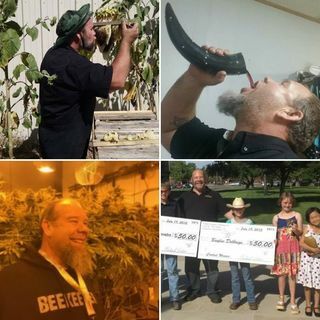 Infusing marijuana into honeys, ... Más informaciones using cannabis concentrates for higher CBD and THC contents, and blending them with old time homeopathic remedies to make what he calls Medical Meads.